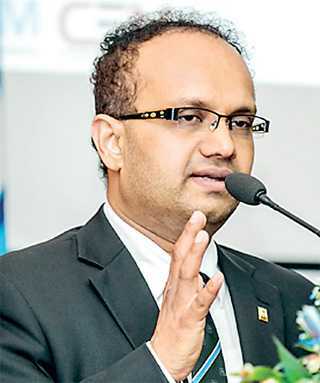 The Sri Lanka Institute of Marketing (SLIM) launched its latest educational program, the ‘Certificate in Entrepreneurial Marketing’ (CEM) on an impressivenote at a ceremony held recently at the BMICH, Colombo. 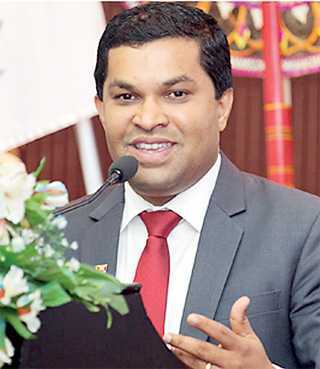 The program fills a long-felt need for entrepreneurial marketing in the Sri Lankan context with the changing economic environment.The specialised program also aims to boost the confidence of aspiring entrepreneurs by tutoring them in the relevant skills essential in such marketing practices. The new program waslaunched as a five month course with the focus on both theoretical and practical approaches to the discipline.Ithas been designed to enable start-up entrepreneurs to develop proactive and inventive marketing strategies to enhance the competitive edge for their business. He also elaborated on his life as an entrepreneur and the start of Idea Group. A venture that started out as a software development company, which provided dealer networking solutions to a major telecommunication company, duly went on to get established as ‘Idea’, while extending their services towards digital document management. The growth of the organisation was well established in a very short period of time and broadened the horizons from its core business to move into new business opportunities in the market, soon becoming a group of companies. At present, Idea Group consists of 20 subsidiary companies which have paved a diversified way to grow and enlarge the group’s strength, while promoting eco-friendly concepts as a Corporate Social Responsibility. 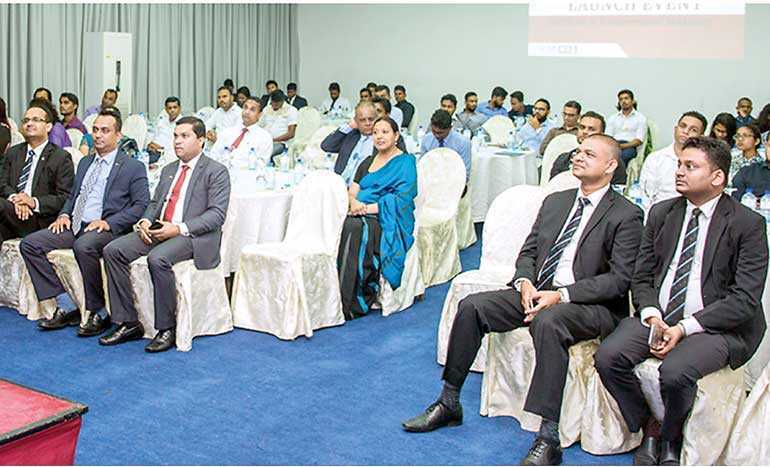 Speaking at the event, Export Development Board (EDB) Director Regional Development Anoma Karalliyadde shared her thoughts on the need for more local entrepreneurs entering the market. 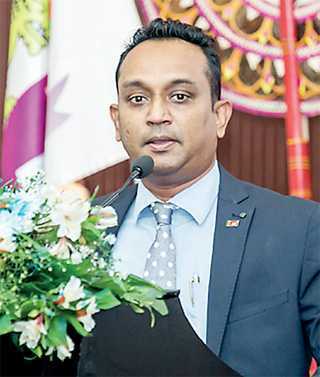 She elaborated on the role the EDB is playing to help them launch and sustain their businesses through its various activities, programs and forums.National Chamber of Exporters of Sri Lanka (NCE) President Ramal Jasinghe shared his thoughts with the audience highlighting the importance of winning export markets to entrepreneur businesses.